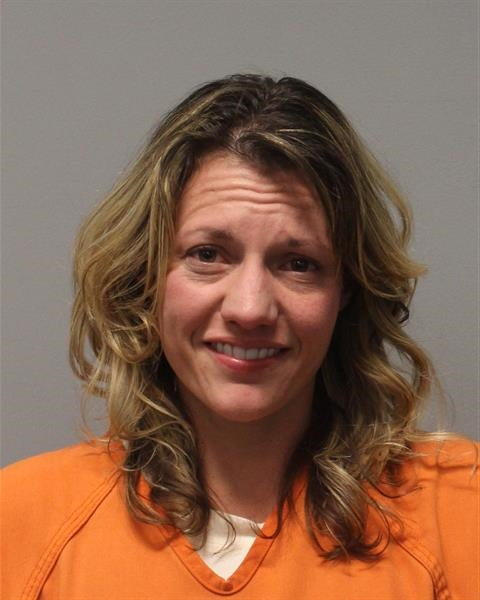 A Cottonwood woman was arrested for burglarizing a business. Cottonwood Police Sgt. Monica Kuhlt says 32-year old Ashley Paisano was arrested on burglary and theft charges after it was discovered she burglarized a business in the 700 block of North Main Street in Old Town. The owner of the business arrived the morning of January 28th when he noticed a red vehicle parked in the back of the business. He went inside but didn’t notice anything missing, returned outside where he was met by Paisano who said she parked her vehicle there last night while she stayed at a friend’s house. The owner knows Paisano. She says the manager showed up a short time later and noticed several items missing, which lead officers to Piasano’s house. Kuhlt says the officers caught Piasano unloading stolen goods from her car at which time she was arrested. Selna Ballfield and Mongini Park Master Plan comments sought.